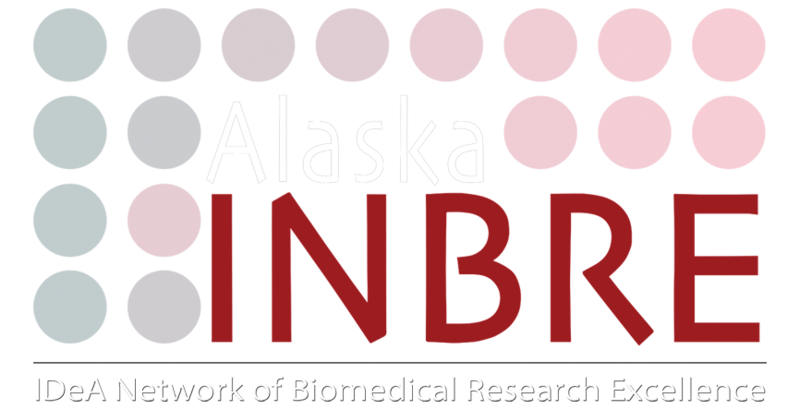 Alaska INBRE supports biomedical research with a focus on the interface of the environment, health, and disease in people and animals. This approach advances our goal of incorporating the “One Health” initiative in Alaska. Research has expanded throughout the state as we continue to develop successful, independent, and self-sustaining research projects involving faculty investigators and students throughout Alaska. Building this translational research capacity at UA is essential to understanding at-risk populations and improving health. To continue this expansion in translational research, Alaska INBRE offers competitive pilot research awards to faculty at all UA campuses. Pilot projects must align with the research focus areas of the Alaska INBRE program with a priority given to projects unique to Alaska’s environment, populations, and exposures. Priority is to fund highly-ranked proposals from faculty who demonstrate how funding will expand his/her professional development, that are in alignment with INBRE’s biomedical and health initiatives, and those that are collaborative and will most likely lead to extramural funding. Preference is given to those engaged in translational research. 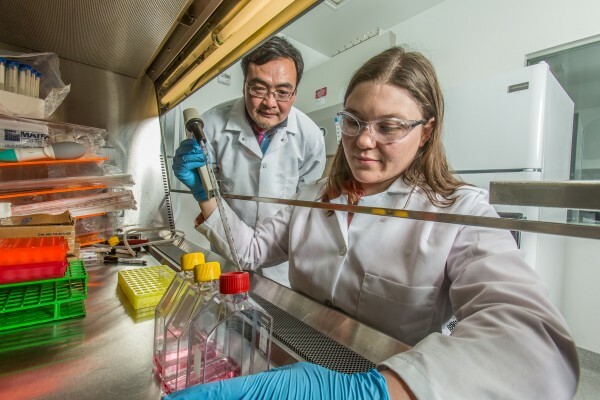 Alaska INBRE offers competitive research support to graduate students for projects in the biomedical sciences with mentorship from UAF, UAA, or UAS faculty involved in biomedical research. Graduate students funded through this program gain valuable experience in designing, conducting and reporting biomedical research and training in scientific method, scientific writing, and preparation of theses, manuscripts, reports, and presentations.